Buckingham Place offers town-home style apartments for rent in Newark. Near I95 and Uof Del . 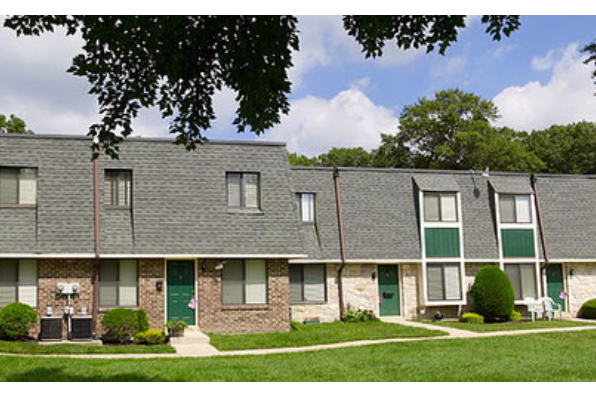 Located in Newark, DE, This great student rental features 2 bedrooms and 1.5 bathrooms.